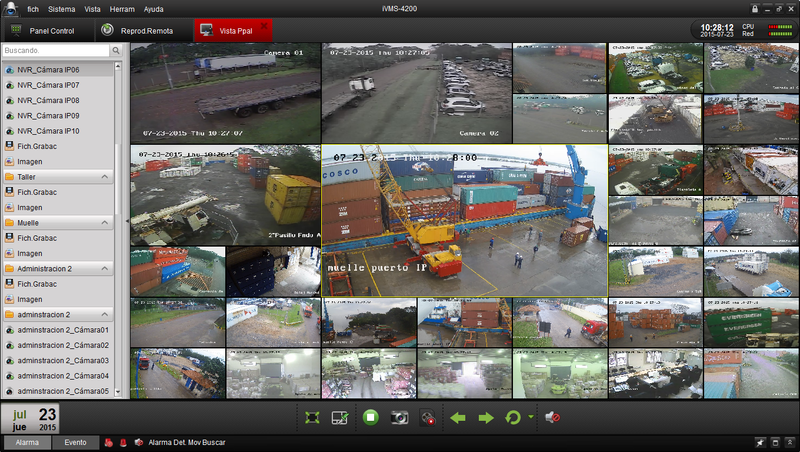 Terport S.A is the 1st Terminal in Paraguay going live with Navis N4 TOS. Navis is known worldwide for being the N° 1 Terminal Operations Solution with over 240 first class clients and renowned service output. Live Minute to Minute Information on Cargo and Container movements. Customizable Reports automatically sent to interested parties regarding cargo status, documentation status, customs clearance, seals, between others. Instant E-mails on entry and exit of Cargo and Containers sent directly to you account or phone. Customer Access Portal (CAP) web access for live information on stock, documents, vessel arrival, between others. Access to our System via direct FTP connection for even more integration and functionalities. EDI and other Messages generation, receipt y processing.